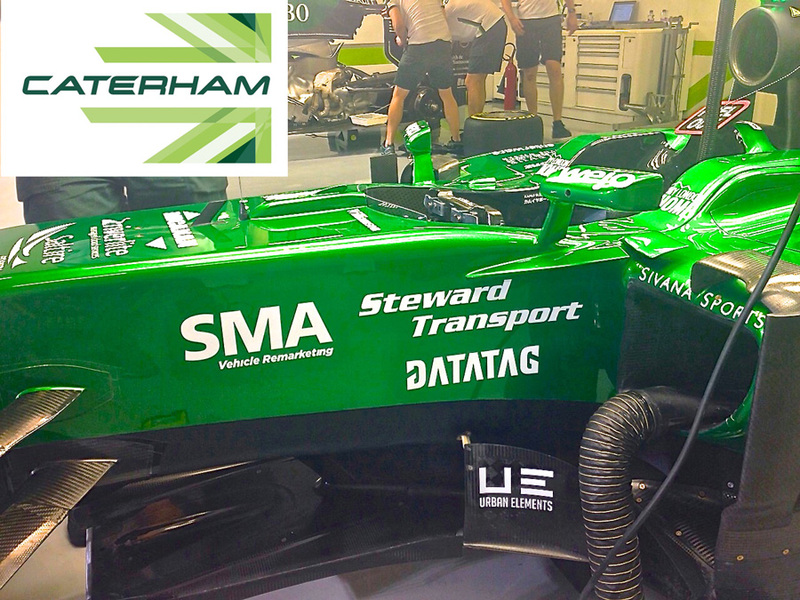 Datatag, the country's leading provider of high-tech security solutions, will be supporting the Caterham F1 Team in their bid to line-up on the grid at the F1 season’s final in Abu Dhabi this weekend. Datatag has joined many thousands of fans who have, through Crowdcube the world’s leading investment crowdfunding platform, made this exciting appearance possible. Finbarr O’Connell of Smith & Williamson, joint administrator of Caterham Sports Limited: "In only a week the fans have made the impossible, possible. There aren’t enough words to say how grateful we are – it's an achievement that will go down in F1 history and one that we can all be very proud of. We still need to raise a bit more cash so please do keep an eye on the Crowdcube website. Let’s go racing!" 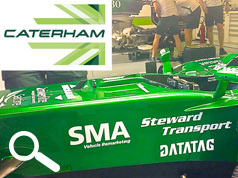 Kevin Howells, Managing Director Datatag ID Ltd said "When we heard that the Caterham F1 Team needed support to line-up in Abu Dhabi it was a fairly simple decision for us to take. Datatag has supported a variety of series in the UK from British Superbikes and motocross, cycling and even powerboat racing. To be able to be involved in the biggest race series out there, and with a British team, is very exciting.” He went on to say “our company mission is to provide the best, most technologically advanced, identification solutions in all markets and whilst we mark some impressive four-wheeled machines through the construction industry's official CESAR scheme, the Caterham F1 cars will be the most expensive machinery to bear our company logo! That said we are confident that with our help, as ever, the only thing being stolen here will be the limelight! Good luck Team Caterham."